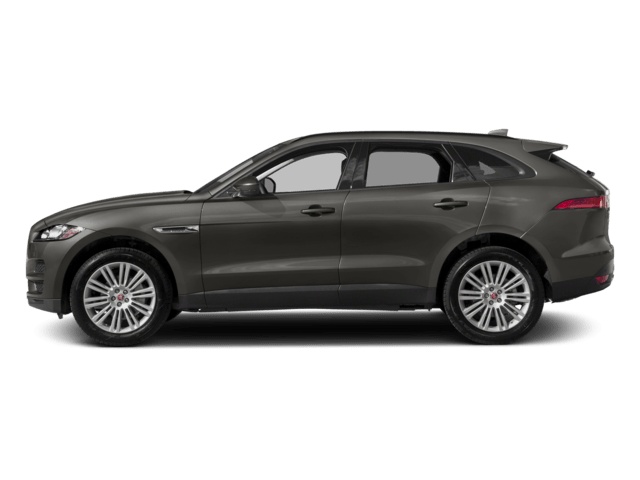 The latest in our seductive bloodline, the first Jaguar luxury performance SUV. Years ago, Jaguar helped pioneer the concept of Certified Pre-Owned vehicles for the luxury car market. 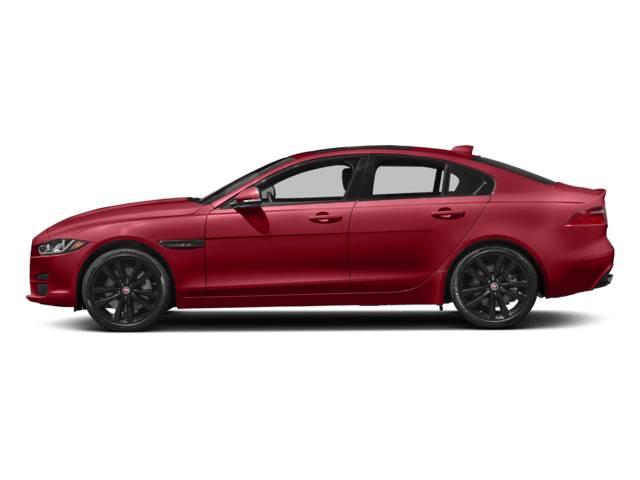 Today, the Jaguar Approved Certified Pre-Owned program is known for its comprehensive attention to detail, quality and customer satisfaction. All of which allows you to get into the car of your dreams for less than you may have thought possible. 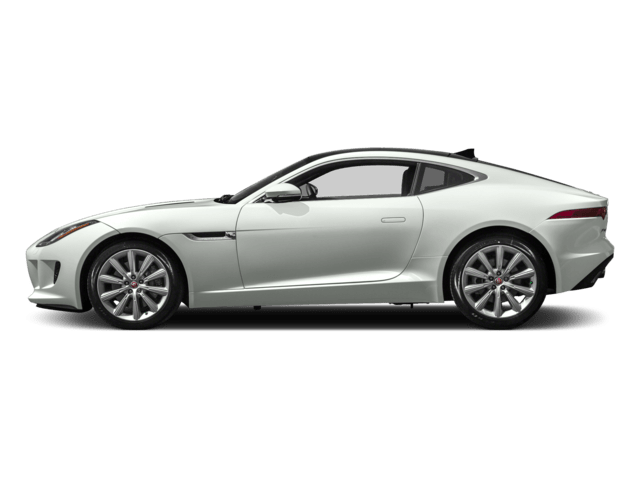 Jaguar Louisville’s team of highly qualified technicians is focused on providing exceptional service in a timely manner. Whether changing your oil or replacing your brakes, we always maintain the highest standards for delivering the best service possible, every time. Our experienced sales staff is eager to share its knowledge and enthusiasm with you. We encourage you to browse our online inventory, schedule a test drive and investigate financing options. You can also request more information about a Jaguar using our online form or by calling (502) 324-8054. If you don’t see a Jaguar that you are interested in, use our vehicle finder service. We will gladly inform you when a matching car arrives. 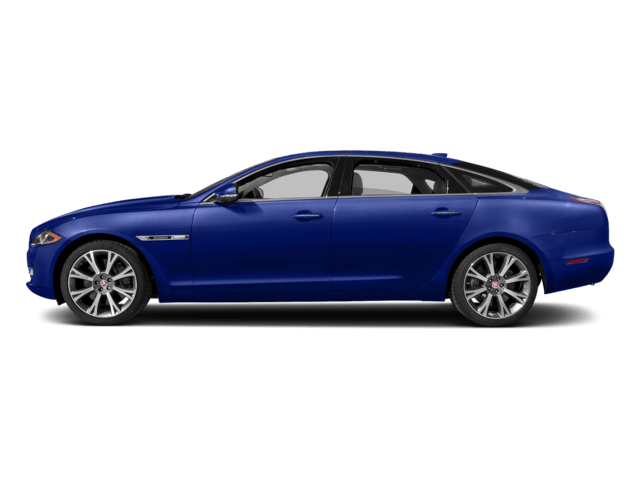 To visit us and test drive a Jaguar, click on contact us for driving instructions to our dealership, or give us a call. We look forward to serving you!